Evangelize with your Church Bulletins! 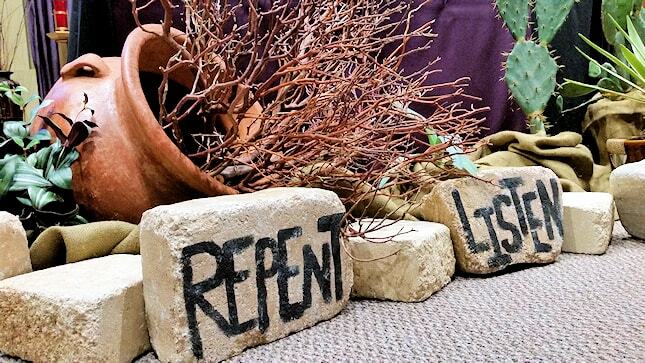 Find ready-made Religious Education hand-outs! Marian Feast Days, Rosary, etc. Everything sold here aligns with the Magisterium of the Roman Catholic Church. Catholic Digital Resources was founded in 2007 because clergy and parish staff began asking to buy distribution licenses for the Good News Reflections and other resources that originated at Good News Ministries of GNM.org. 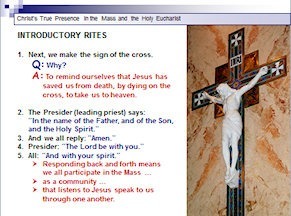 Download what you need for Catholic faith formation and evangelization. 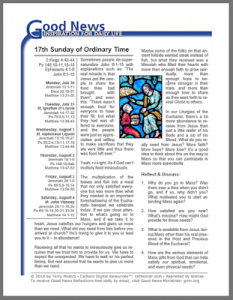 We have ready-made church bulletin inserts, RCIA materials, PowerPoints for catechists, and more.